Ryan Petrich is planning on launching a sequel to TweakWeek, called TweakWeek 2. 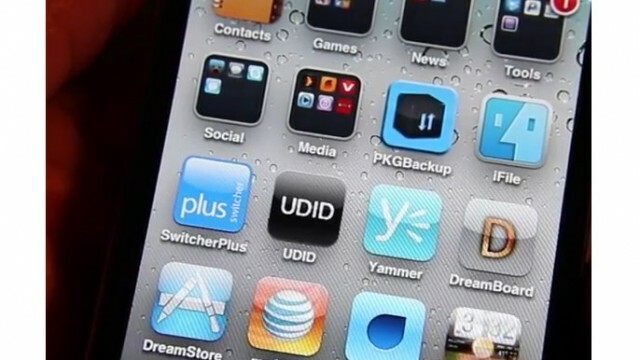 If folders aren't good enough for you, consider downloading PageNames - a new jailbreak tweak that allows users to name their iPhone's Home screen pages. 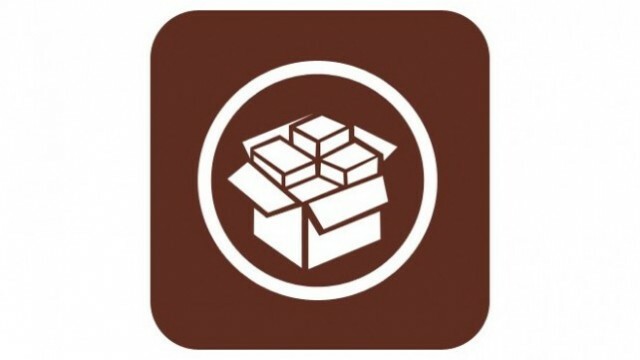 Another jailbreak tweak to be developed as part of TweakWeek is Random Icon Flip. This free package adds a “flipping” effect to your application icons, which is quite therapeutic. 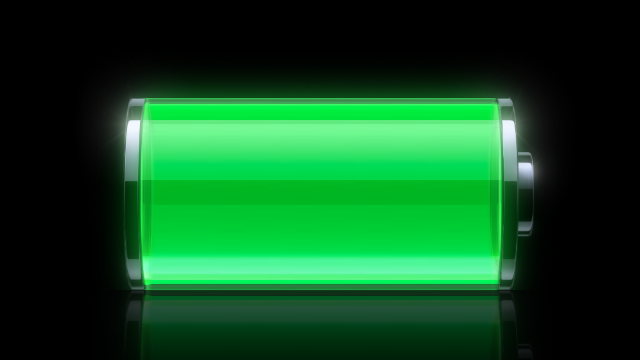 Here's another neat jailbreak tweak, developed as part of TweakWeek: AnimateBattery (free) animates the battery icon displayed on your iPhone's Lock screen when the handset is charging. 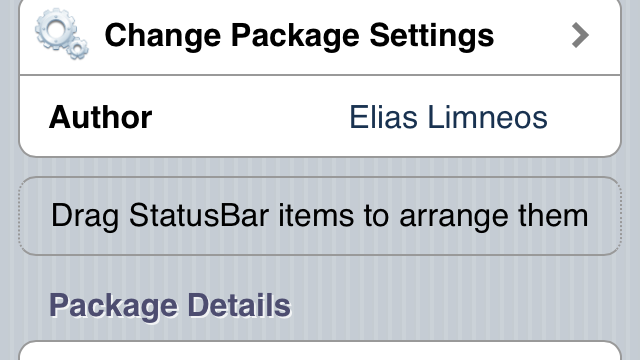 An interesting, new jailbreak tweak (developed as part of TweakWeek) to hit Cydia is ArrangeStatusBar, a package that does exactly what it says on the tin: That is, arrange icons in your iPhone's status bar! 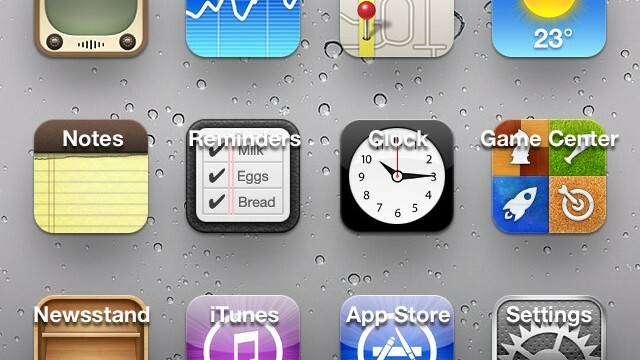 LabelMover is a simple, free jailbreak tweak that allows iPhone owners to "reposition" application labels. 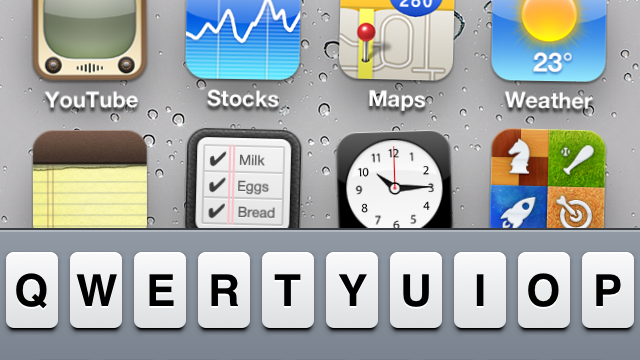 If you're a jailbroken iPhone owner who's still rocking the built-in Messages app, SMSHideKeyboard is a tweak you may be interested in checking out. 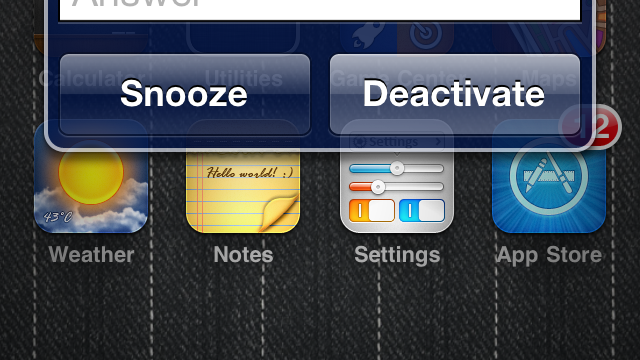 VibLert is a new jailbreak tweak (developed as part of TweakWeek), which allows users to enable vibrations for all notifications. 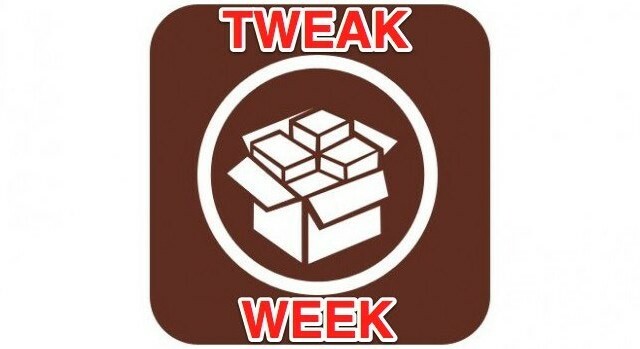 The second week of "TweakWeek" has now come to a close, with a total of seven jailbreak tweaks having been developed and released by Filippo Bigarella each and every day of the past week (June 8-14). In this article, we're giving a recap of everything Bigarella developed and released during week two of TweakWeek. 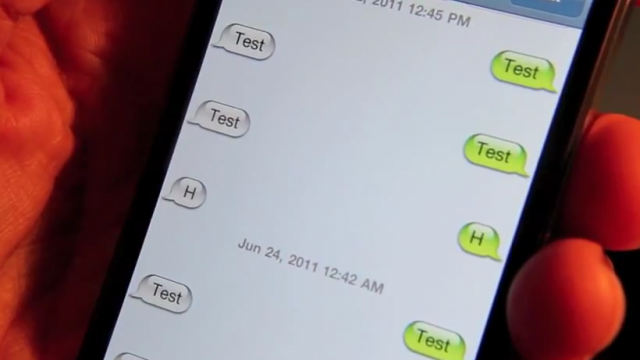 SwishUnlock is a recently released jailbreak tweak, which makes unlocking an iPhone a little more complex. Once installed, users will have to slide right and then left again, in order to unlock their iPhone. Currently, the package is available to download for free. The last jailbreak tweak to be developed by Ryan Petrich as part of "TweakWeek" is MathAlarm. Today's "TweakWeek" tweak (which is brought to you by Ryan Petrich) is SliderBar, a tweak that brings "quick scrolling" to applications that sport a table view. 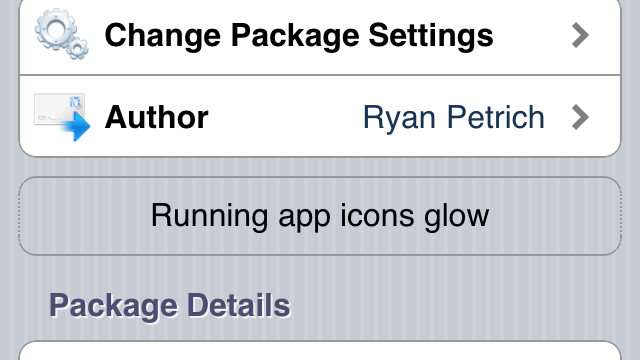 Jailbreak Only: RunningIndicator - TweakWeek Number Five Makes Running App Icons Glow! RunningIndicator is a brand new jailbreak tweak, developed as part of TweakWeek, which adds a "glow" to the icons of applications which are running in the background. It's day number four of TweakWeek, and Ryan Petrich (@rpetrich) has developed and released Read Later Action. 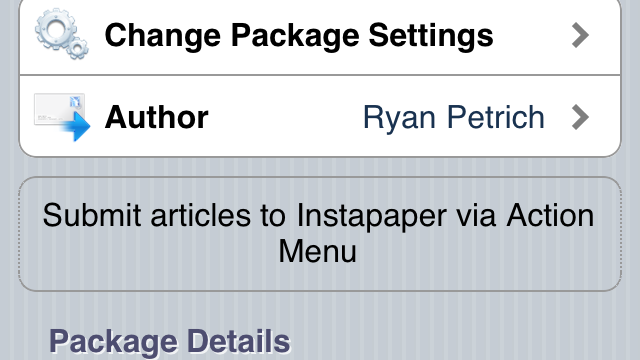 This simple-but-handy tweak allows users to quickly and easily send items to Instapaper via Action Menu. Earlier today, we told you about SplitMail - a simple but effective jailbreak tweak, developed by Ryan Petrich as part of "TweakWeek." 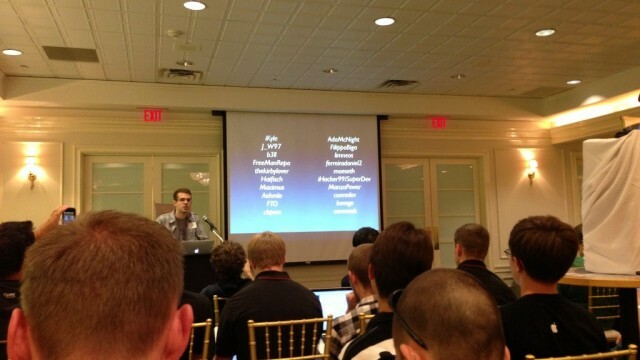 However, this free, open-source jailbreak tweak was tweak number three. 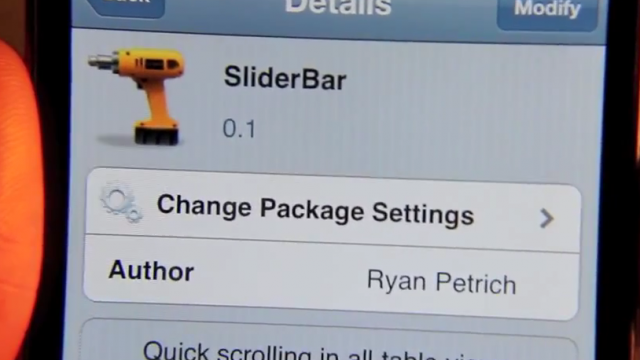 Now, we're going to tell you about Petrich's first two TweakWeek tweaks: DietBar and PagePusher. 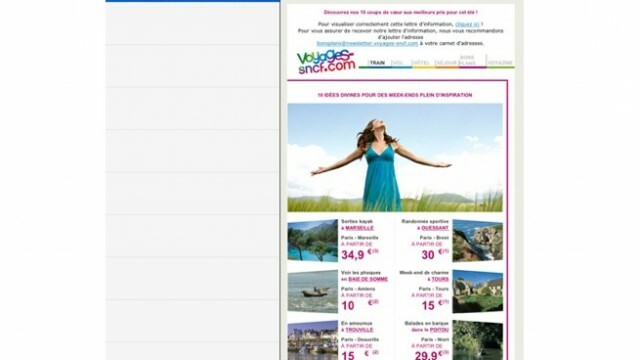 SplitMail is a recently developed jailbreak tweak, which allows iPad owners to view and preview mail in two columns within the Mail app, when in portrait mode.